Our contemporary showroom offers clients the opportunity to select from a wide range of traditional and designer finishes. 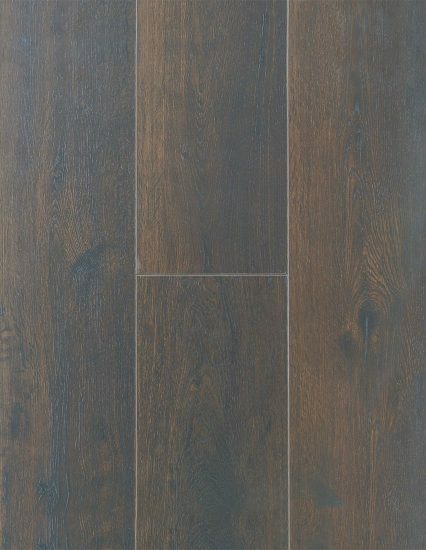 We provide the perfect setting to see and interact with different flooring options. 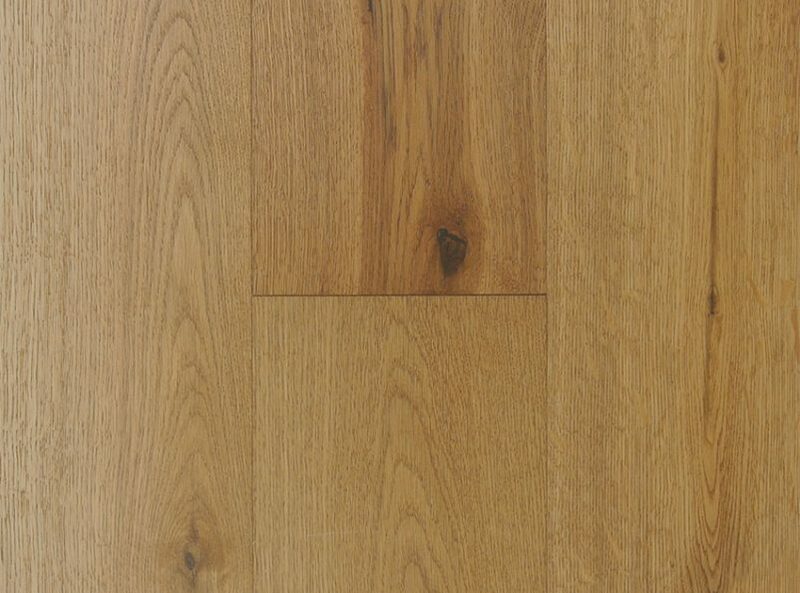 Whether it be design, selection, project management or full installation, our highly experienced team is there to offer you a complete timber flooring solution suitable to your budget. 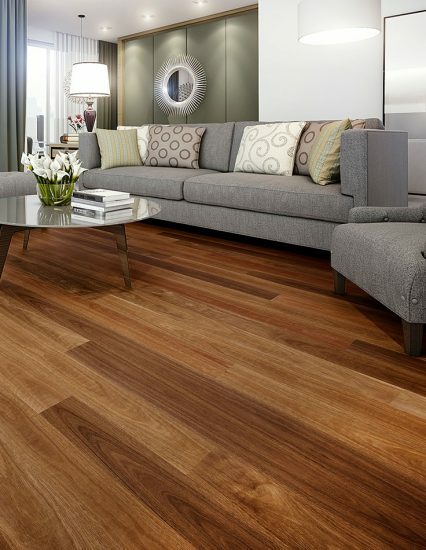 On display from some of Australia’s premium suppliers you will find a wide range of Parquetry, Solid and Engineered timber flooring to choose from. We also now offer the option of designing your own colour with our ‘Raw Inspirations’ range. 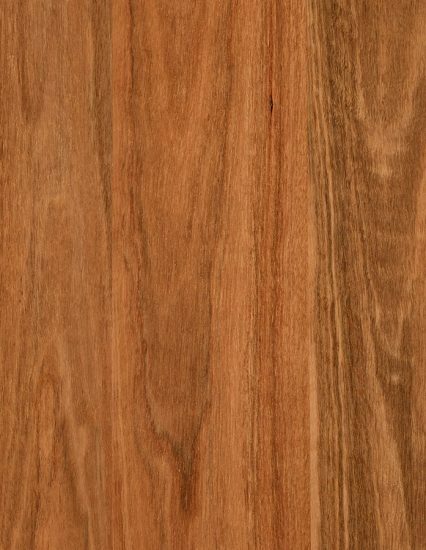 You are sure to find what you are looking for to complete your next timber flooring project. As well as stocking our own custom collection, we have hand selected ranges from Australia’s leading suppliers. 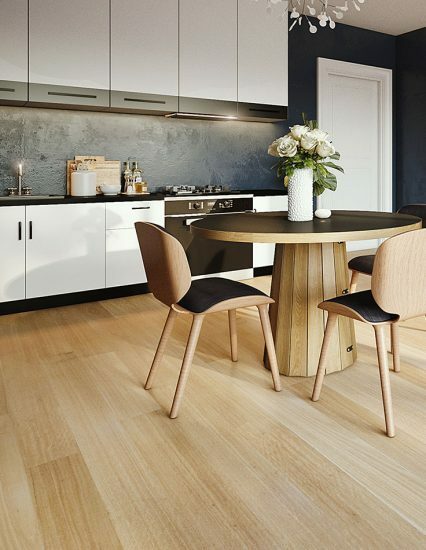 Combining his experience in installation, polishing and supply, BM Floors founder Ben Stewart wanted to draw on his expert knowledge and offer a unique, contemporary approach to timber flooring. The newest appointment to the BM Floors team is Jane McMenaman, who brings with her experience in the timber flooring industry, as well as wholesale, retail and trade sales experience with a focus on exceptional customer service. 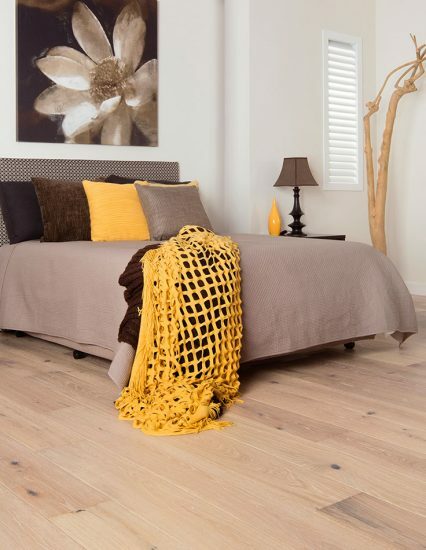 BM Floors are committed to providing reliable and quality workmanship on all our projects. 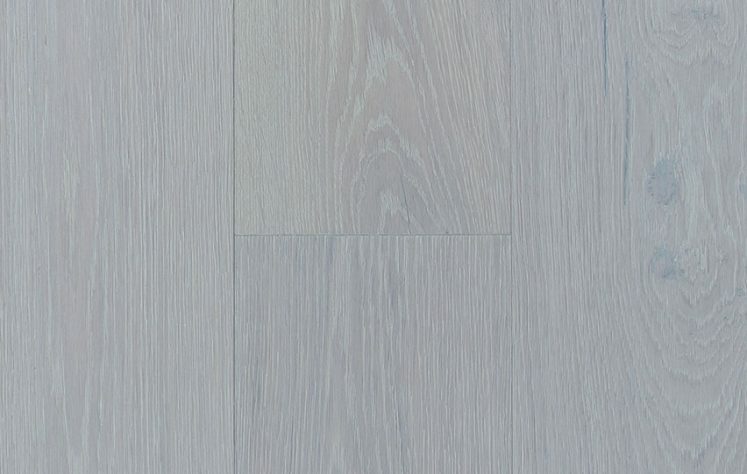 Whether you have an old floor that needs restoring or you are after a new flooring solution, we work collaboratively with residential home owners, builders, insurance builders, architects and designers to fulfil all timber flooring requirements. 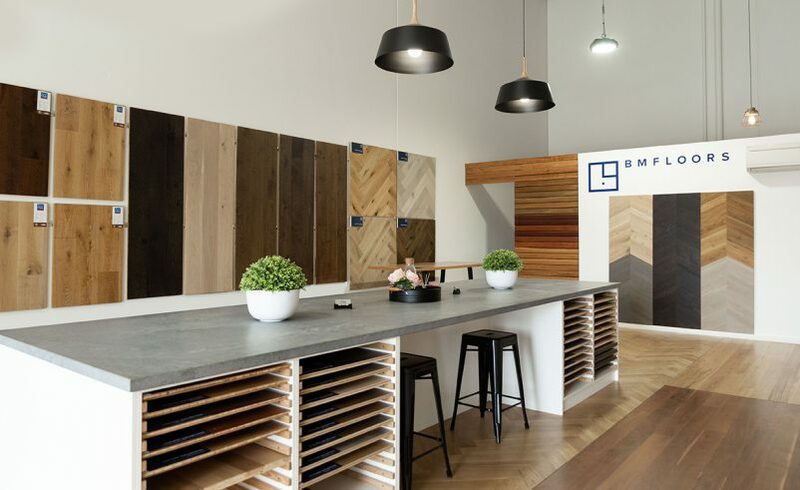 BM Floors are dedicated to quality and sustainable timber flooring solutions with strong attention to detail, professionalism and customer service. 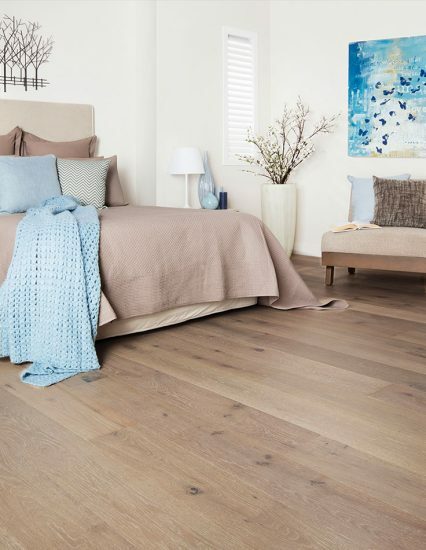 We oversee all our projects from start to finish including product selection, recommendation, installation management and education regarding ongoing care of your timber flooring product. 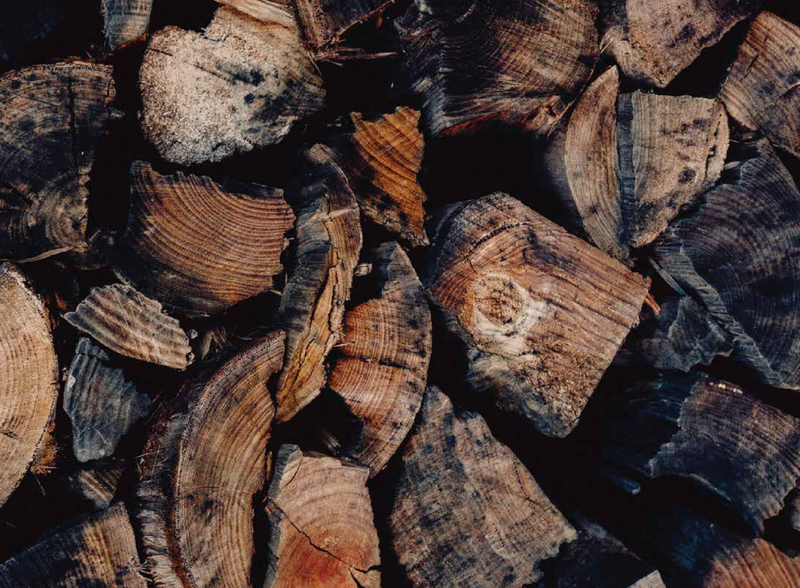 In addition to installation and project management, BM Floors has been selected by various timber wholesalers as preferred suppliers of their products. Meaning we can offer a supply only option to builders, not only for timber flooring, but for other architectural timber and accessories. Please contact us for further information.